Our vessel design captures this artistic movement’s creativity with a concrete style base overpowered by rich emerald green. And, a premium fusion of floral, fruit and woody tones. 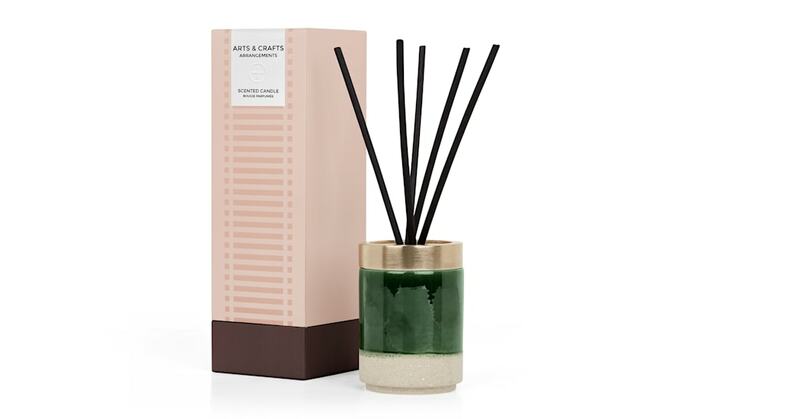 We collaborated with acclaimed luxury designer Vincent Villeger to create the vessels for our candles and diffusers, each inspired by different creative eras. The holders are handcrafted in Portugal from glazed ceramic, with a coordinating gift box.